There were many things that went wrong for Joe Dumars during his last years with the Pistons, but the final straw was the selecting Georgia shooting guard Kentavious Caldwell-Pope over local hero, Michigan point guard Trey Burke, in the 2013 NBA Draft. But since the All Star break, KCP is averaging 15.4 points per game and shooting 43 percent. He is averaging 12.6 points per game overall, and seems to be a part of the trio of current Pistons Stan Van Gundy is building his program around with Andre Drummond and Reggie Jackson. 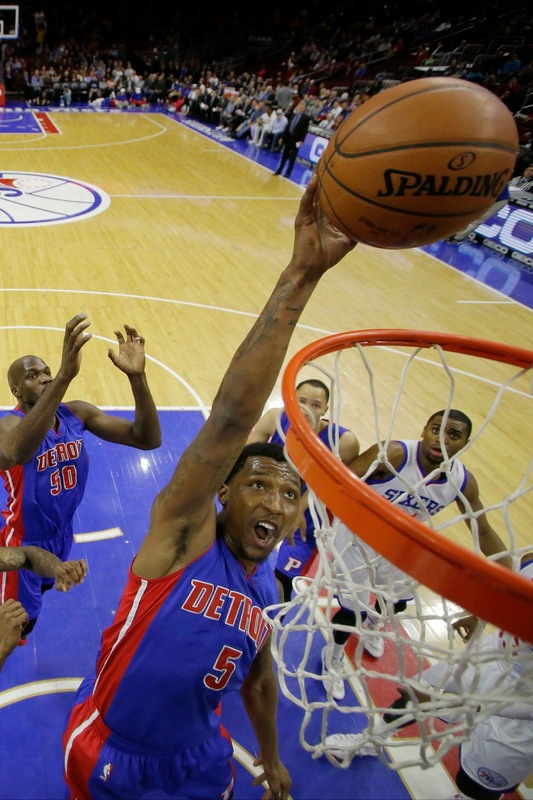 Caldwell-Pope has scored 27 and 26 points the last two games vs. Toronto and Boston. KCP had 15 points and the Pistons were plus-27 with him on the floor in a win over Chicago Saturday. 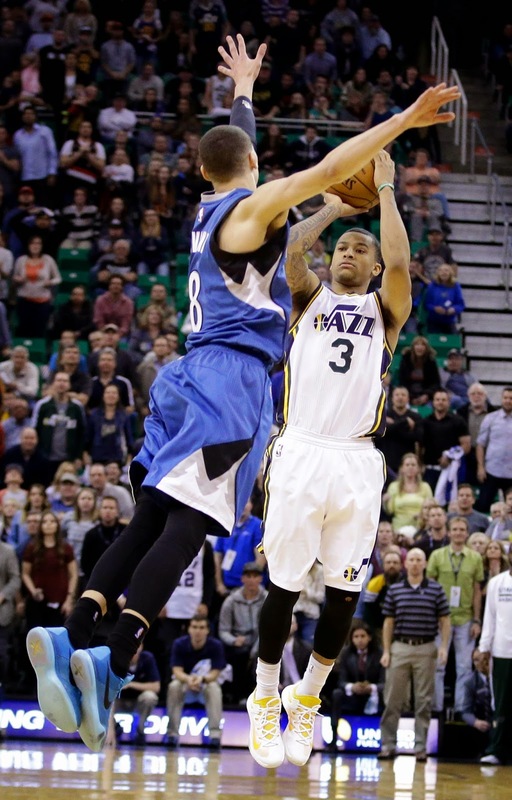 The season will end with his stock rising, while Burke's is falling in Utah. After playing well as a rookie, Burke's numbers across the board are down and he hasn't always started. On Monday, Burke compounded a 4-for-22 shooting night against Minnesota by ignoring Jazz coach Quin Synder's instructions to a shoot a 3-pointer by taking a layup with his team down by three during the waning seconds. He made the shot, but it was essentially worthless. He apologized to his teammates afterward. If KCP ends up being a better NBA player than Burke - and it seems likely at this stage - it will hardly be vindication for the Dumars' final years in the Pistons' front office. But it would be twist, one certainly not anticipated at the time of Dumars' departure. My stance on Pete Rose has been, and remains, he should be banned from organized baseball, but not from the Baseball Hall of Fame. So now that Rose, soon to be 74, has applied for reinstatement, I would like to see Rose made eligible for the Hall of Fame and considered by the so-called "veterans committee," but still banned from working for any specific organization. 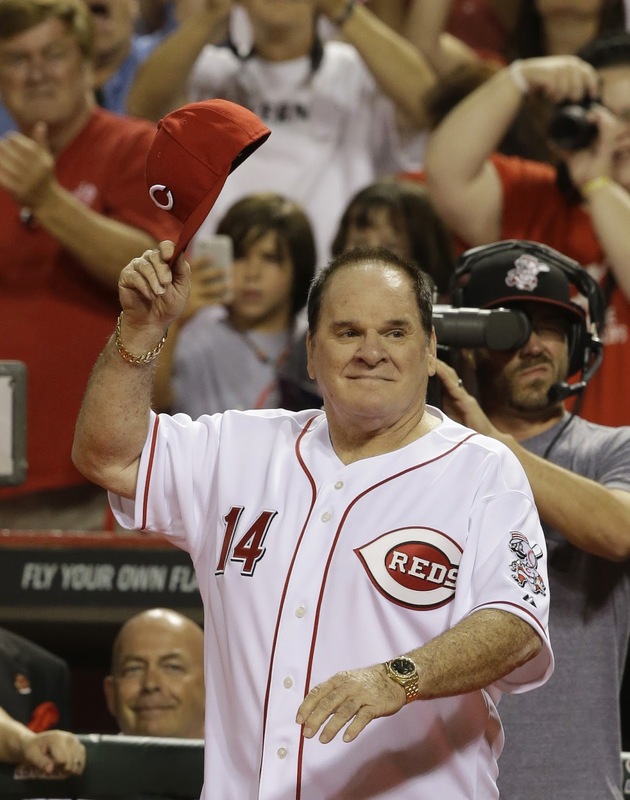 Rose bet on baseball as manager of the Cincinnati Reds. something he denied for decades until he conveniently "came clean" when he wrote a book. He shouldn't be allowed back into the game, per say. But Rose's Hall of Fame status was generated as a player when there is absolutely no evidence of any wrong doing. He wasn't just a great player, he is Major League Baseball's all-time hits leader. The betting happened while he was managing. I do, however, understand the sentiment against Rose. Former commissioner Bart Giamatti died suddenly at age 51, and often stress related to the Rose situation is given as why. But that's far from certain. Also, Rose is an abrasive person, and he flat-out lied for years. Yet, breaking that off on him, when it had nothing to do with his achievements nor character while he actually played the game, smacks of being spiteful and subjective rather than reasonable and objective. My hope is new MLB commissioner Rob Manfred does reinstate Rose, but for Hall of Fame consideration only. Rose would still be a long shot with the veterans committee because of the character issue, but at least Rose would have a chance because it would be open for debate. Under former commissioner Bud Selig, Rose had no shot, and I think that was arbitrary and inherently unfair.